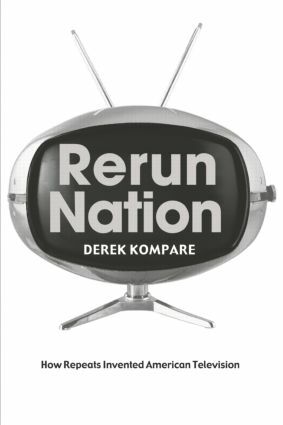 Rerun Nation is a fascinating approach to television history and theory through the ubiquitous yet overlooked phenomenon of reruns. Kompare covers both historical and conceptual ground, weaving together a refresher course in the history of television with a critical analysis of how reruns have shaped the cultural, economic, and legal terrains of American television. Given the expanding use of past media texts not only in the United States, but also in virtually every media-rich society, this book addresses a critical facet of everyday life.